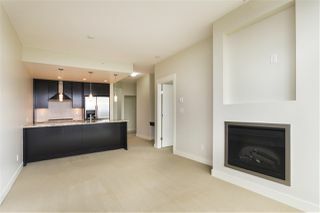 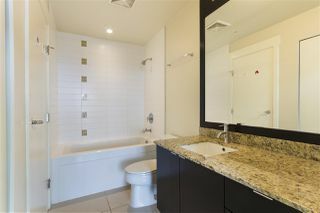 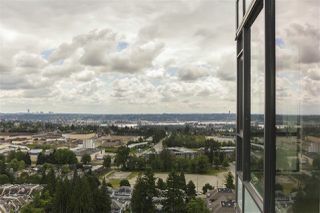 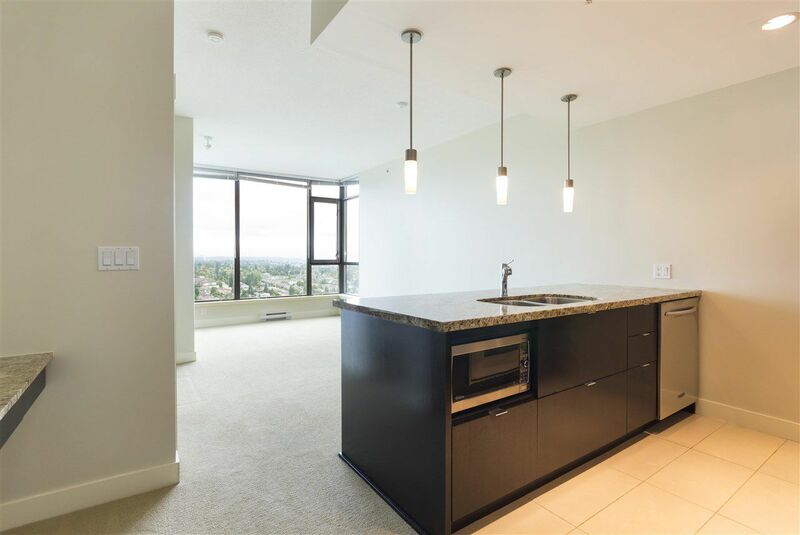 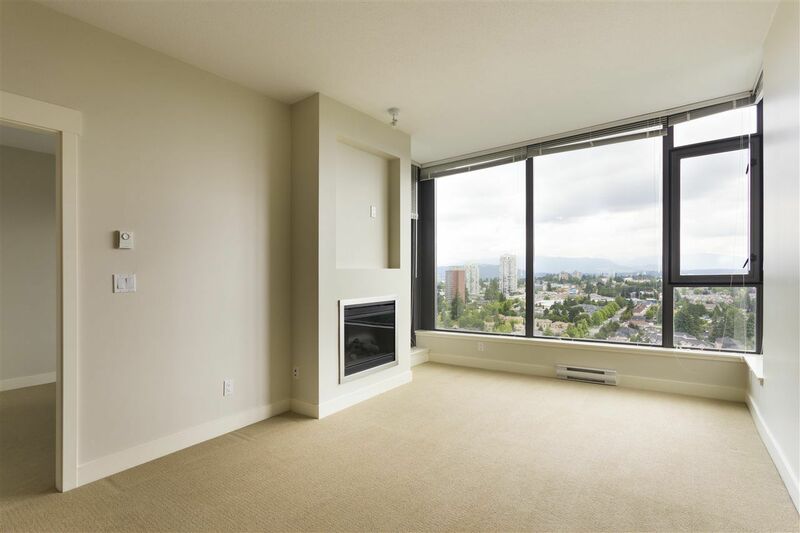 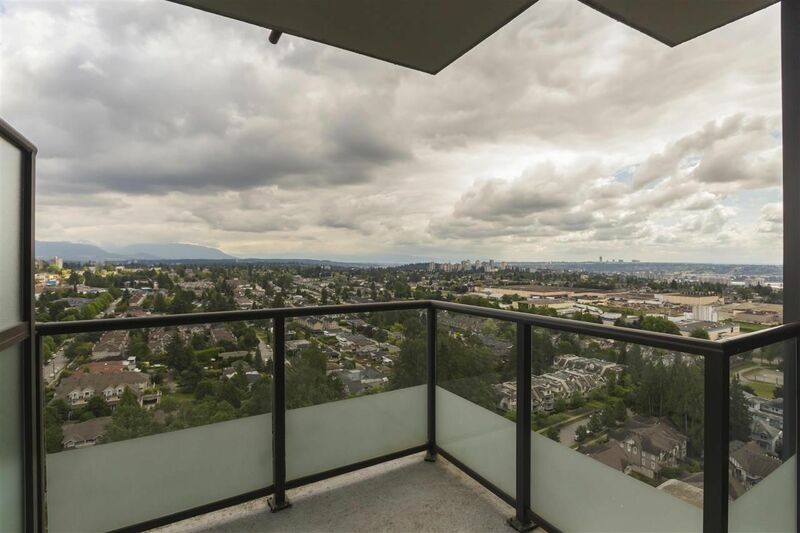 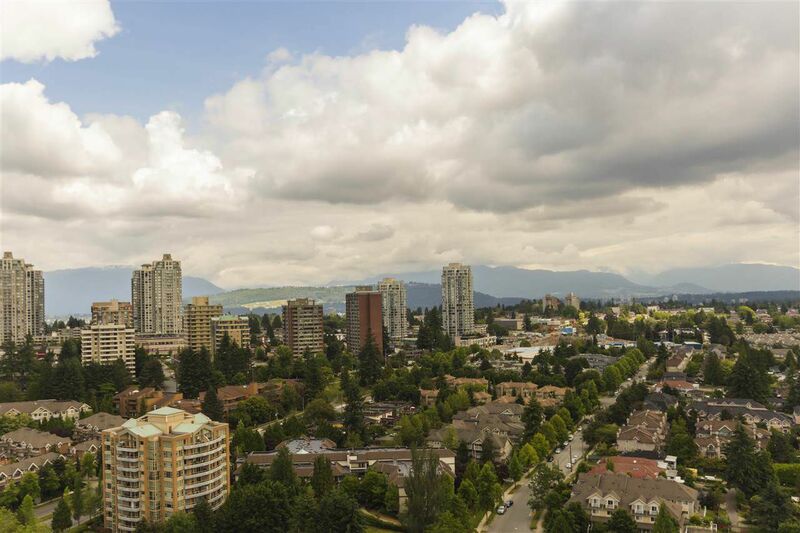 Unobstructed Panoramic View from this 1 bedroom plus workstation unit at Park 360. 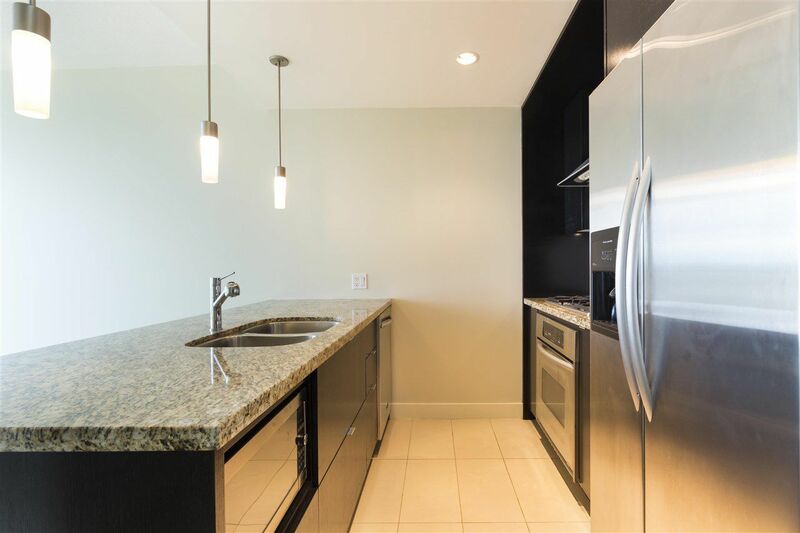 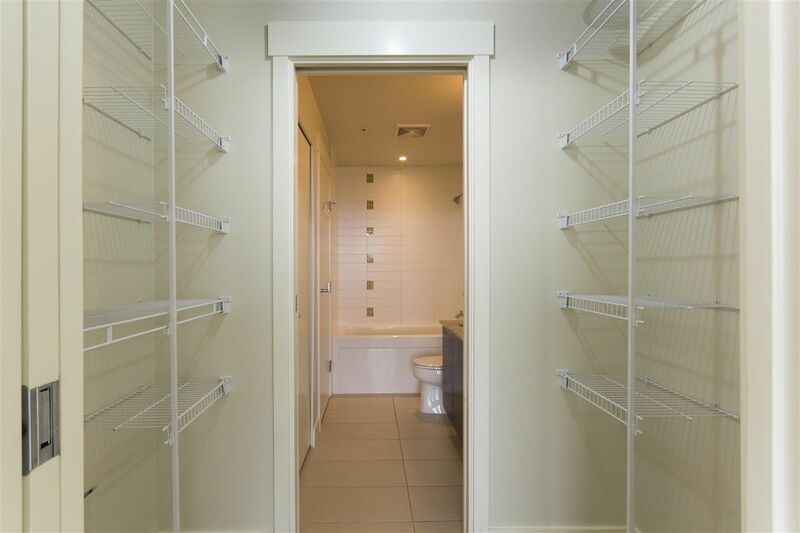 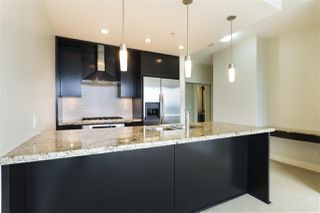 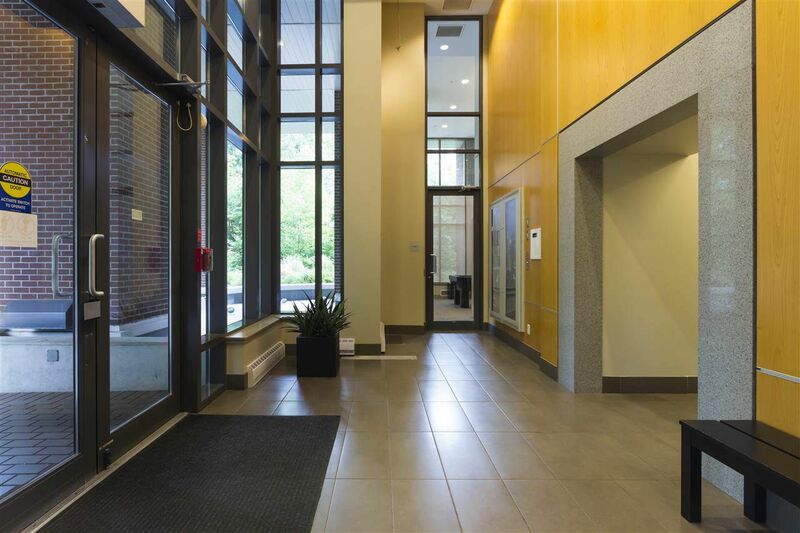 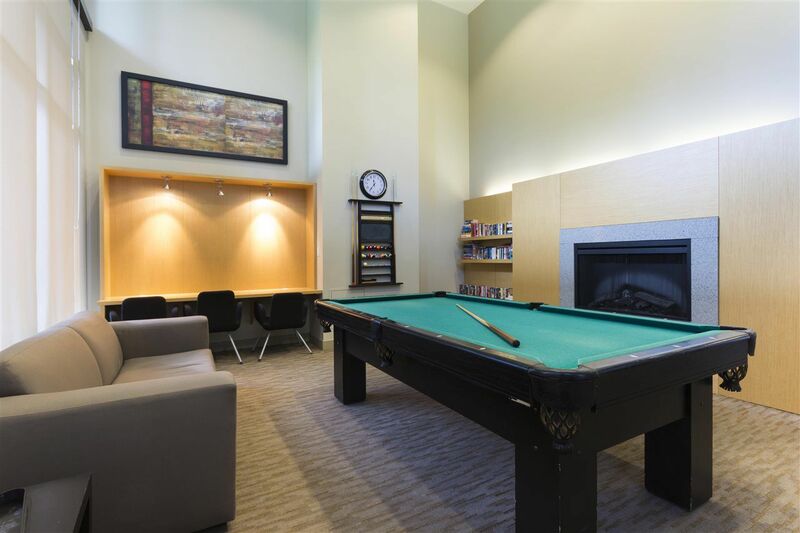 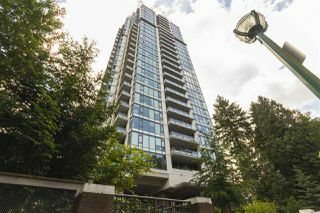 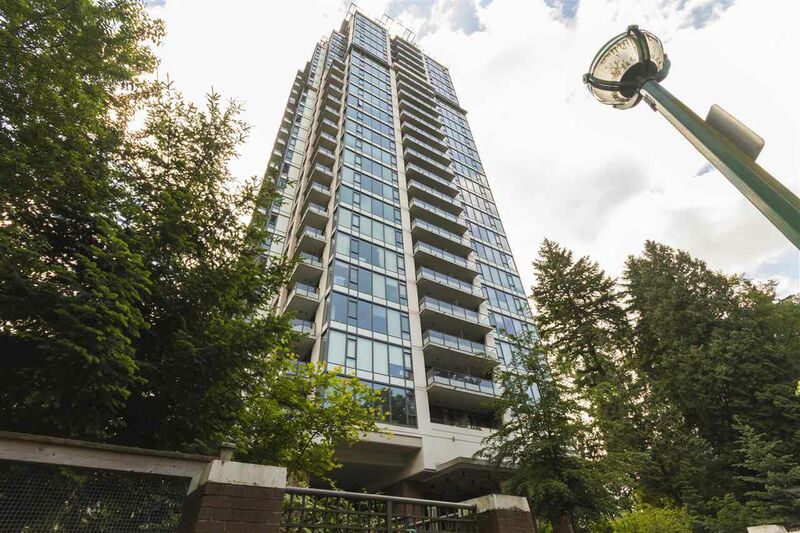 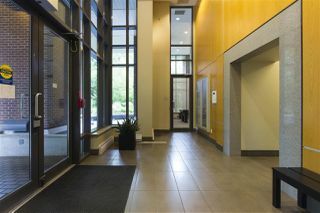 This east facing unit located at quiet side of the building, boasts Open Floor plan, 9 ft ceiling height, famous Cressy Kitchen with Stainless Steel Appliances and Granite Countertops. Living room with cozy fireplace, floor to ceiling windows. 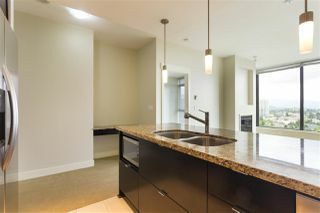 Built-in workstation beside dining room. Large bedroom with walk-through closets and cheater ensuite. 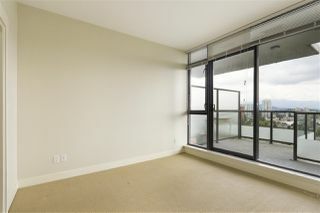 Spacious balcony, perfect for all year around BBQ. 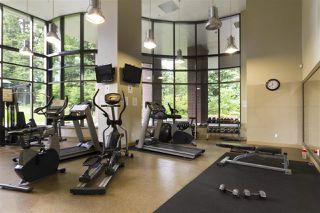 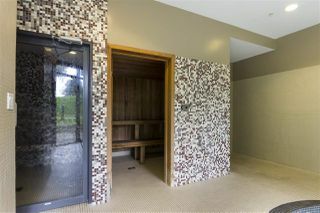 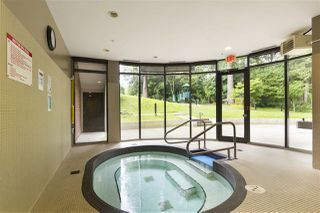 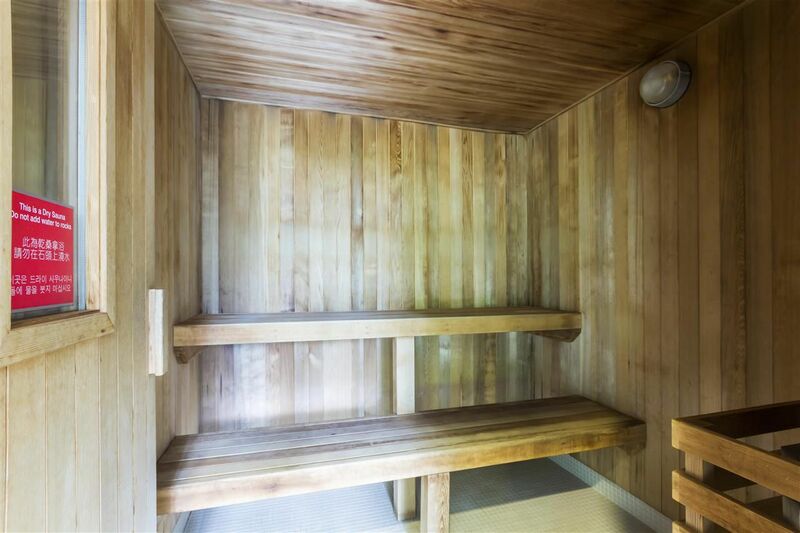 Free access to gym, sauna, hot tub, social room, etc. Low maintenance fee, pets and rental welcome. 1 parking 1 locker included. 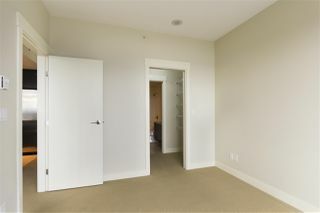 Freshly painted, and ready to move in!